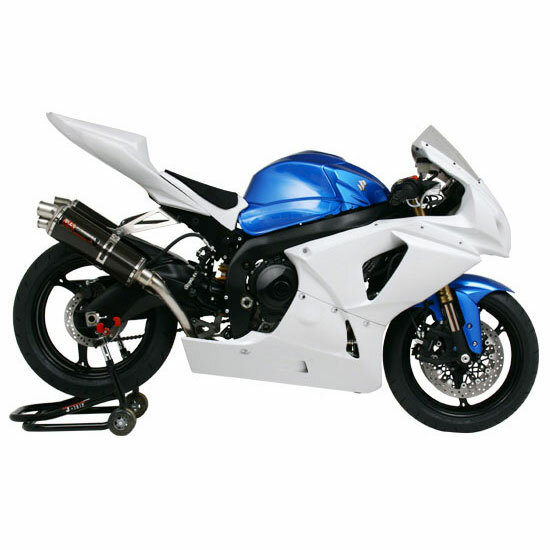 Yoshimura Japan exhaust systems are excellent quality, far above anything available in the USA. 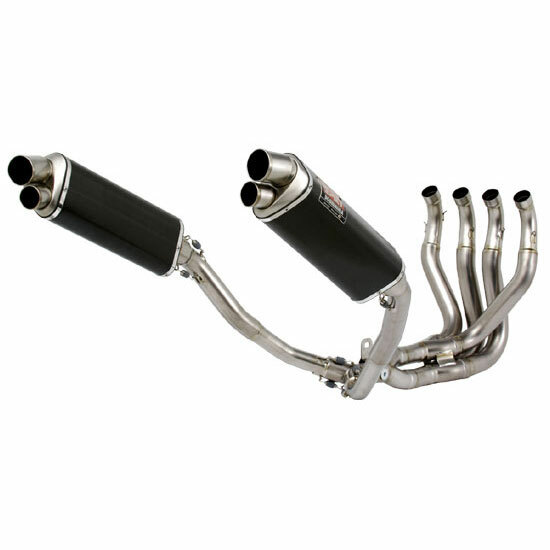 These are the absolute highest quality construction, no-compromise exhausts. Being an authentic Yoshimura Japan product, these are a special order item and take approximately 1-8 weeks shipping time.